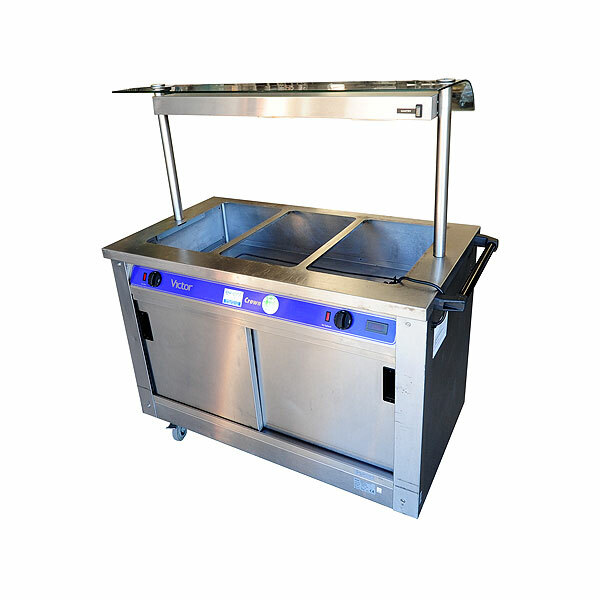 Adding to the already-extensive range of catering equipment for hire from Event Hire UK is our range of mobile catering serveries that will provide a vital addition to your equipment needs, ensuring that you can cater for your guests whatever your event and whatever the food requirements. 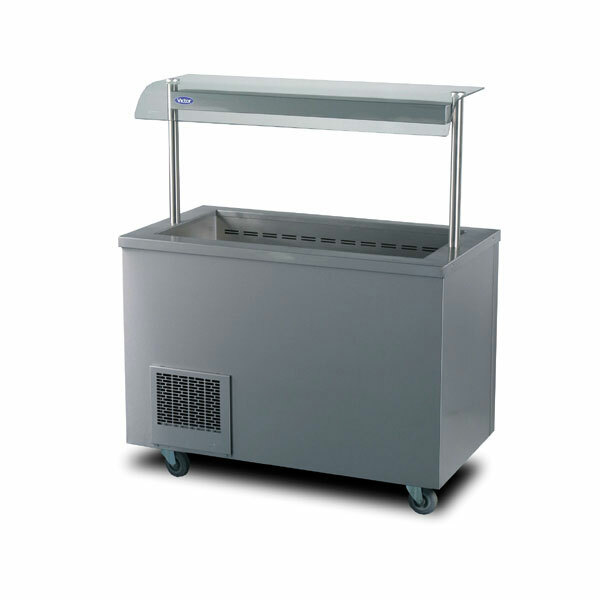 Award-winning Event Hire UK offers clients hot and cold serveries for hire which come delivered to you in pristine condition, ready to plug in and use straight away. Do take a moment to read the operating and safety guides. We are proud of the level of service we provide to our clients and would be delighted to discuss all your hire catering equipment needs with you, so why not give us a call today. Our dedicated team is on hand ready to help in whatever way they can.